Photo scanning allows you to share old boxes of memories digitally with friends and loved ones. Once your photos are scanned and uploaded safely they can also be printed as vibrant photo prints or turned into personalised photo gifts, enlargements and wall art that can be displayed around the home. Snappy Snaps has over 30 years' experience in photo printing so we make sure your scanned photo prints, slides and negatives come out with the best results by putting your images through quality control tests. We also offer a bulk photo scanning service, perfect for turning 100s of old photos and slides lying in forgotten shoeboxes into digital photos. 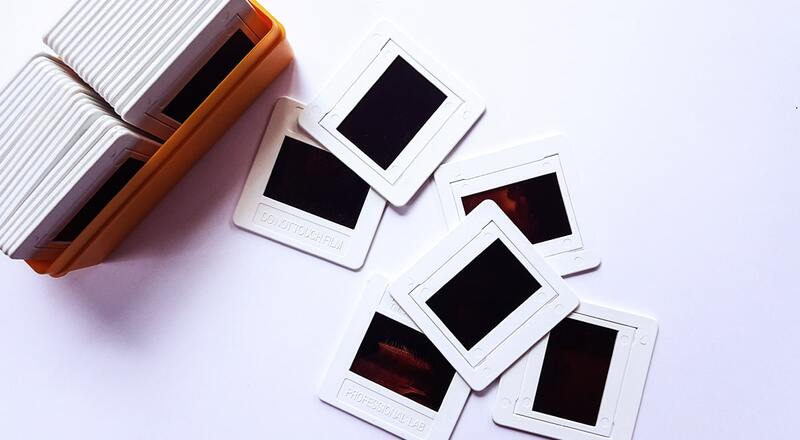 If you have old slides and negatives of events and memorable occasions stored in drawers and old shoe boxes, visit Snappy Snaps and let us help you preserve your precious memories through our slide scanning service. 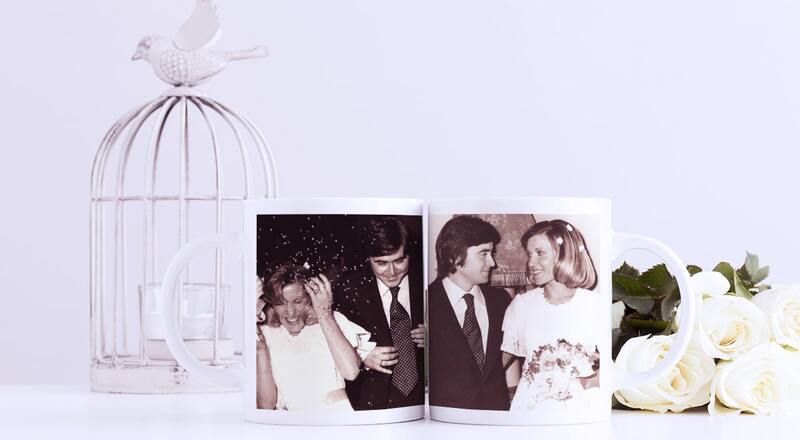 At Snappy Snaps, your colour or black and white negatives, photos and slides can be scanned as digital photos onto DVD which'll offer up many options to relive your memories through our range of personalised gifts, canvas prints, collage prints, photo mugs and much more. Or why not showcase your newly digitised slide collection of photos into a photo book to share with friends and family?